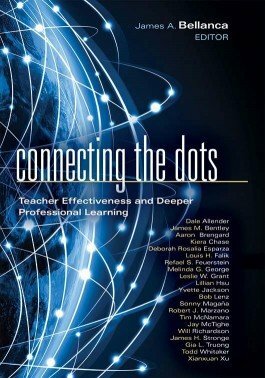 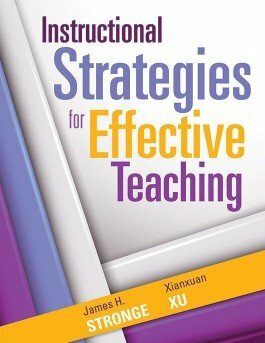 Discover research-based instructional methods teachers, coaches, and administrators can use to enhance their everyday practices. 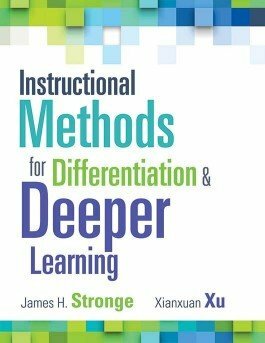 Discover research-based strategies for differentiated instruction that teachers, coaches, and administrators can use to enhance their everyday practices. 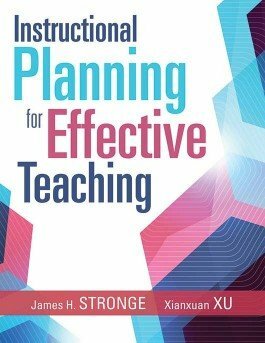 Explore research-based instructional planning tools teachers, leaders, and administrators can use in everyday practice to cultivate meaningful learning schoolwide. 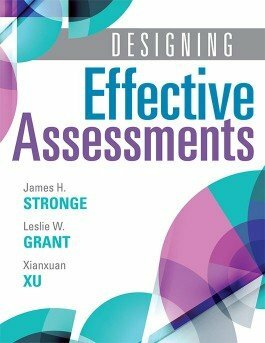 Discover ten key assessment design tools for K–12 educators and learn proven strategies for incorporating them into your practices.